Back in July we went to Blackpool for the week for our Summer holidays. I have to say we all had a great time and the boys had a ball. 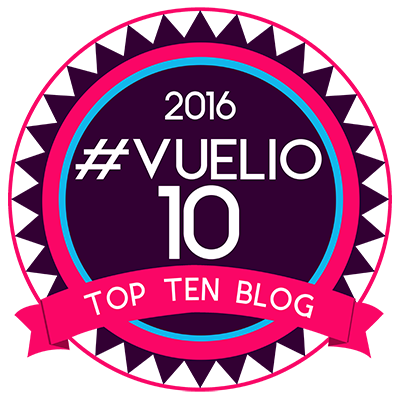 We stayed in a self catering apartment which suited us better than a hotel or caravan park. Don’t get me wrong it was nothing fancy, but it was clean and a place to sleep and the boys to play. 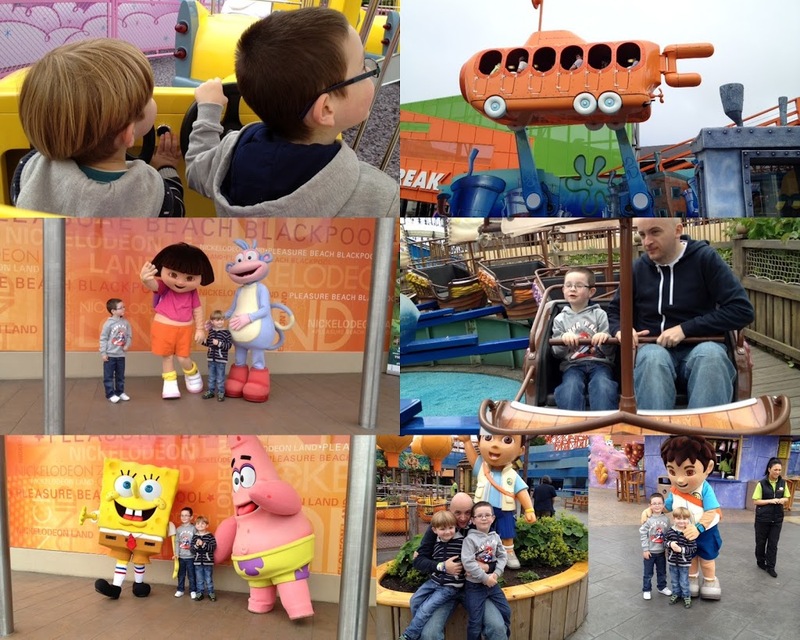 One of the first attractions we visited was Nickelodeon Land at Blackpool Pleasure Beach. The boys are still very much into Nick Jnr so they were very excited to go. They have never been to a theme park which they are old enough to remember so this was a big deal. I have to say Nickelodeon Land was fantastic, the rides were perfect for their age and they could pretty much go on every one with an adult. Lucas could go on some on his own, but Tyler was a little too small. I think there was only one they were too little to go one, but they were scared of it anyway. There are 12 rides in total ranging from Sponge Bob splash rides, to Diego’s Rainforest Rescue to Dora’s World Voyage. Lucas loved the Dora ride and the pleasant boat type ride around the water listening to the various languages being sung. Tyler was more of a daredevil type and loved the roller coaster and the Bikini bus tour. The character visits are a great addition to the fun of the park and we didn’t have big queues so the boys met most of the characters and posed for some photos. There are also many venues which are suitable for the boys and the shops weren’t overly priced, not cheap but I was expecting over the top prices and was pleasantly surprised. I highly recommend Nickelodeon land and make sure you buy your wristbands more than 24 hours in advance as it saves you over £5 on the price. Being in Blackpool we had to head to the main attraction, that is Blackpool Tower. 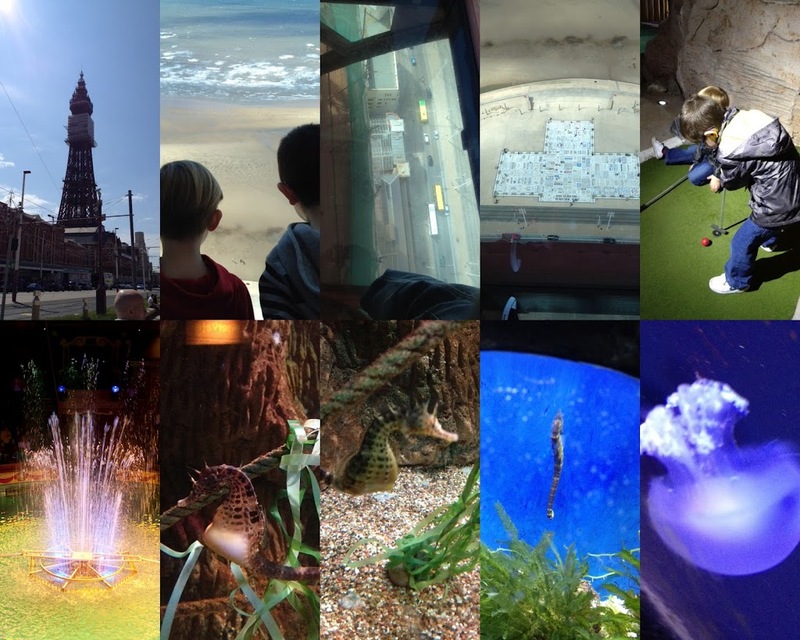 We were sent a Merlin Entertainments Group Big Ticket to visit the 7 attractions included, these were the Blackpool Tower Eye and 4 D Experince, the Circus, ballroom, Jungle Jim’s Indoor play, Sea life Centre, Madame Tussuad’s and The Blackpool Dungeon. I think this ticket is fantastic value for money, we visited most of these places over 3 days. If bought online you pay £40 per person and the ticket is valid for 90 days. There are other options available so please check out the website for the one which best suits your trip. The Tower has been refurbished recently and looks fantastic. The Tower Eye and the 4 D experience are amazing. This is the first thing we did. The 4D cinema of the tower in the past, present and future is just what can I say we were all in an awe state. It was mesmerising and something that will stay with me for a long time. You MUST do this. We then went up the tower via the lifts to the Eye and stood on the glass floor, it’s stunning. The weather was gorgeous and the views were breathtaking. The boys loved it and seeing everything down below. We all went up the next few levels and it really is worth doing, especially on a good day. As you can see from the pictures below it was amazing. The sea life centre is another great place to visit for eduction and the little ones loved seeing all the different fish close up. I loved the seahorses and jellyfish. There is also Pirate golf in there which is a lot of fun. The boys had never been to a circus before, so we went to see the legendary Mooky and Booofalo Bill. What a fantastic show this was with stunts, acrobats and an amazing water finale. Amazing. We nipped into the world famous Ballroom, which is stunning. The only place we were taken by was the Jungle Jim’s Indoor play, it was very warm and the only food we could purchase was from a burger bit outside the softplay. With a husband that has a gluten free diet there were no options. We didn’t do Madame Tussuad’s or The Dungeon as the kids weren’t so keen. We are back down again this month so might do it then. 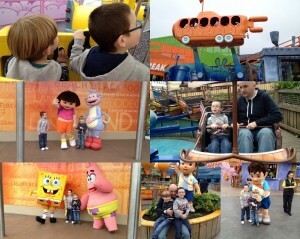 As you can see in in the pictures we had a fab time and I’d highly recommend it. We did lots of other things while in Blackpool, the front has all been done up and is great to just have a stroll along, not forgetting jumping on the trams, which are a novelty for us. 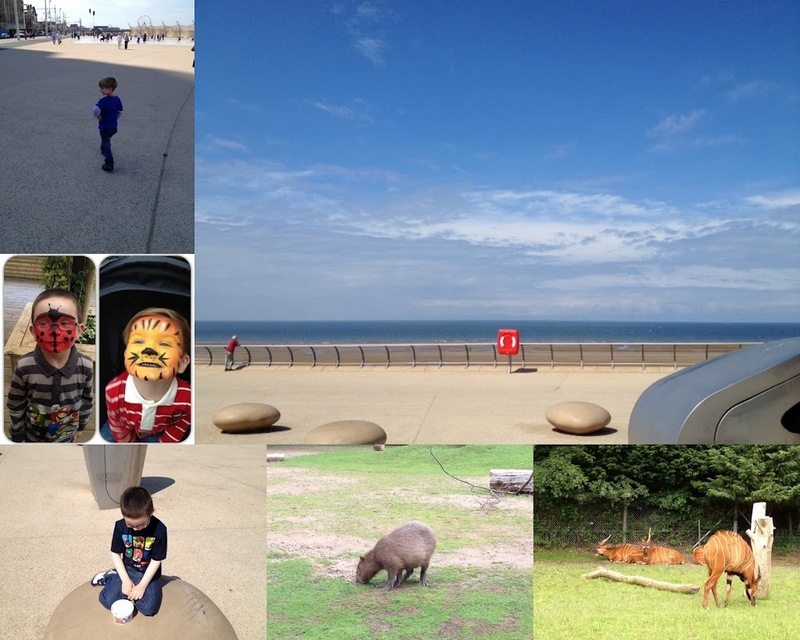 Blackpool zoo was another highlight of the trip, loads of animals and you got to see them being fed at different times throughout the day and a sea lion show. The zoo isn’t as hilly to walk about like Edinburgh zoo is and with the exception of the Pandas the animals are much the same. The enclosures are great and well looked after. We had such a great time here and will definitely be back. The boys also loved the 2p machines were it pushes the coins over the edge, this kept them amused for a while and were gutted when their tubs were empty. Another place I would highly recommend when visiting is the beach at St Anne’s it’s gorgeous, miles of sand which is clean and located at a lovely spot. 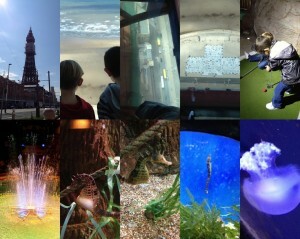 Blackpool is a great place to be, one we have taken away so many wonderful memories and a place we will return to. Disclaimer:- I was sent 2 Big Tickets for the Merlin Blackpool Tower attractions as stated in the post. All other attractions, travel and accommodation were paid for out of my own pocket. I’ve not been paid further for mentioning any of these products in this post. All words and opinions are my own and the links have been included out of courtesy.